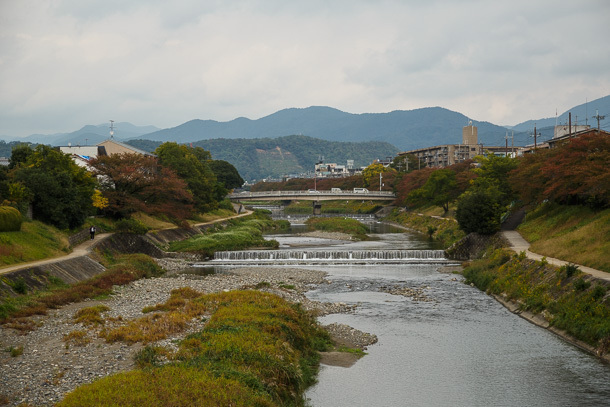 For my last day on a stay in Kyoto, I had wanted to get away from the city center and have a good, meditative walk. 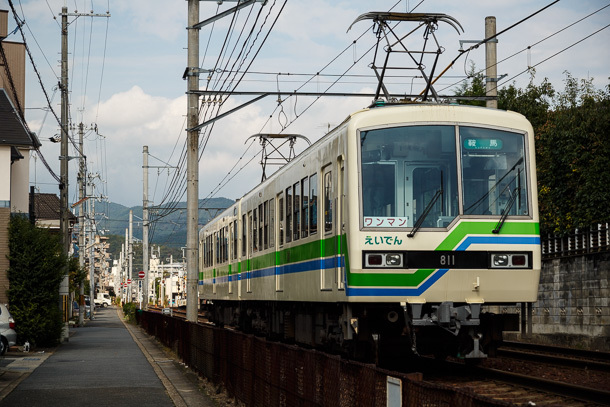 The original plan was to follow the full length of the Eizan Electric Railway (叡山電鉄) Kurama Line, from Demachiyanagi all the way up through the hills to Kurama-dera. 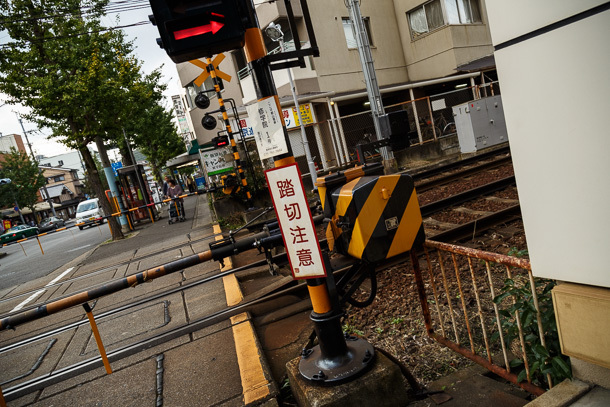 In the end, it turned out to be a bit ambitious, as I got a late start in the morning and scheduled an impromptu (though fortuitous) meeting for the afternoon back downtown. 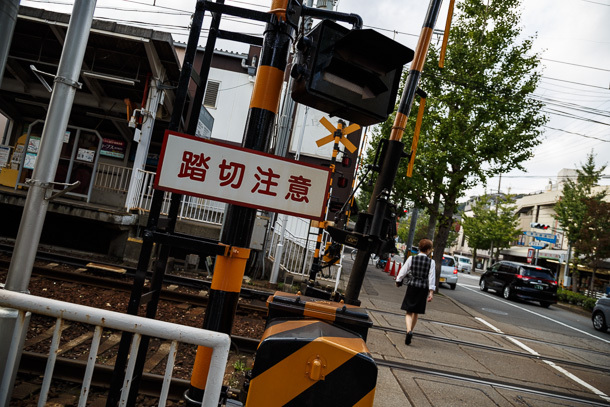 But all was not lost! 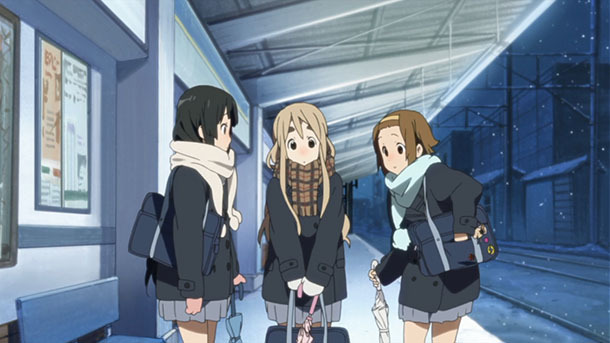 With an abbreviated schedule, I had just enough time to focus on the segment well known among the anime fan community as the backdrop for the Kyoto Animation adaptations of the manga K-On! 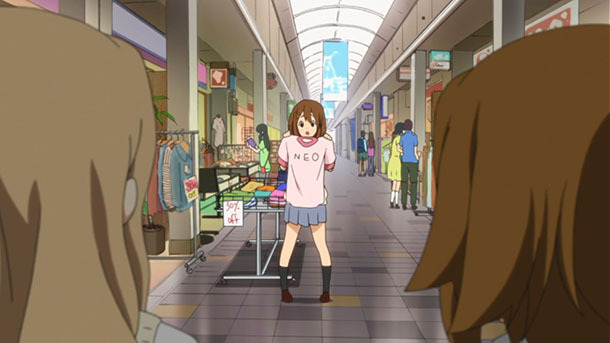 (けいおん！). 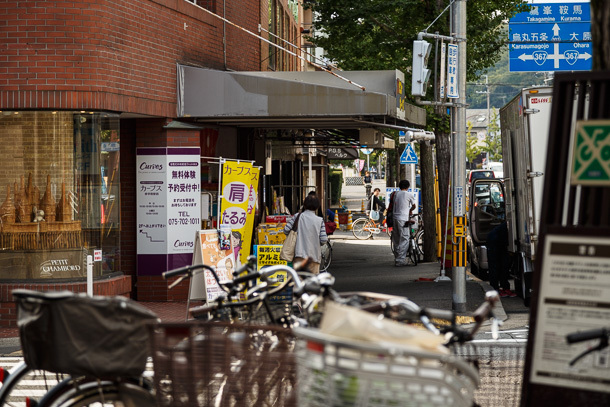 My urban walks tend to focus on ethnography and neighborhood histories, but this one is all fun. 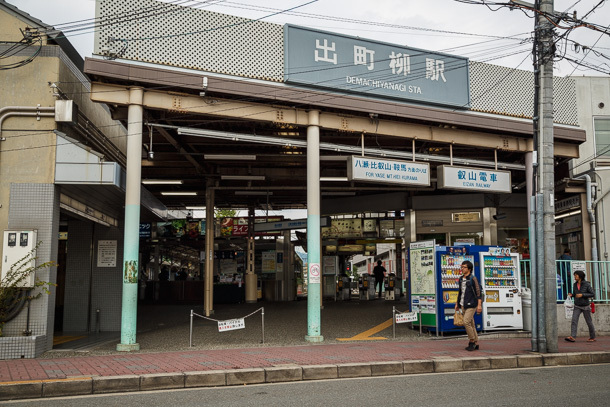 Demachiyanagi Station is the southern terminal for the Eizan Main Line and Kurama Line, the only two lines of what had been the Eizan Electric Railway Division of the Keifuku Electric Railway. 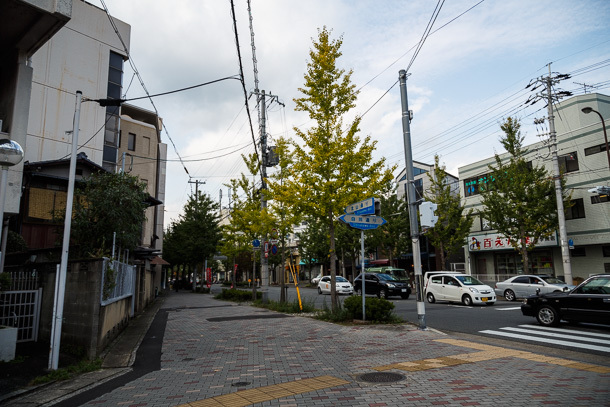 They were created and continue to be advertised specifically as tourism lines, to Mount Hiei and Mount Kurama respectively, though many residential neighborhoods and a few commercial nodes have filled in spaces along and near the lines. 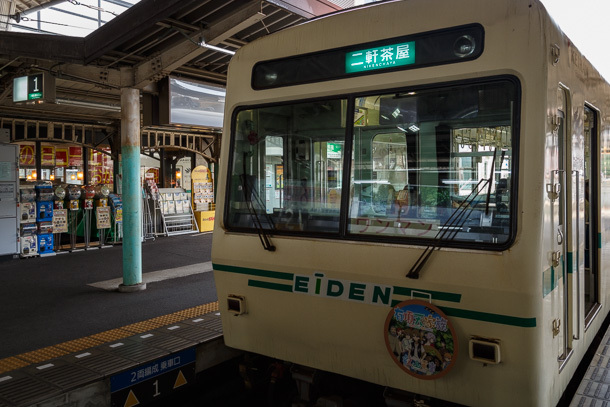 The railway, called Eiden for short, became a wholly owned subsidiary of the Keihan Electric Railway when the latter took complete ownership of Keifuku in 2002. 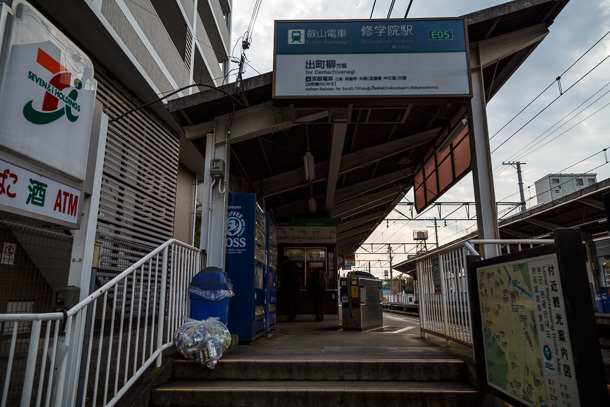 A small shōtengai comes right up to the entrance of the station. 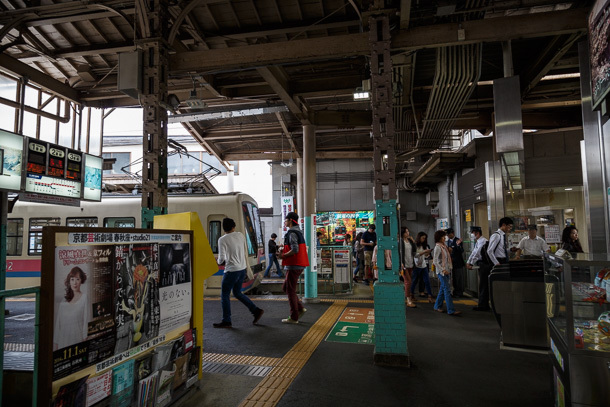 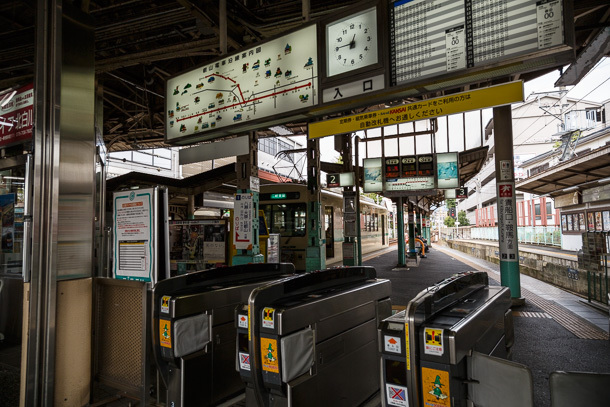 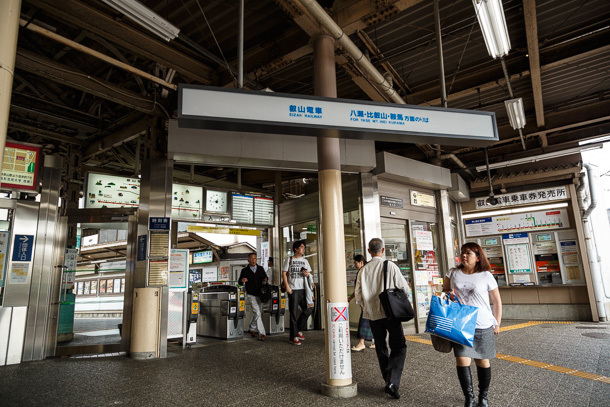 Integration of Japan’s major electronic transit payment systems means more and more trains, trams and buses are compatible with whatever flavor IC card you carry. 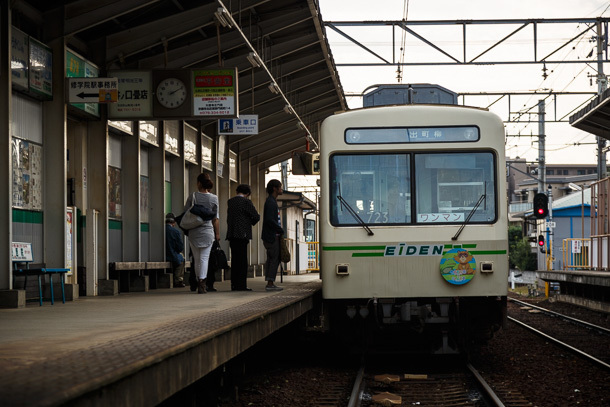 Eiden, however, remains a manual ticket operation. 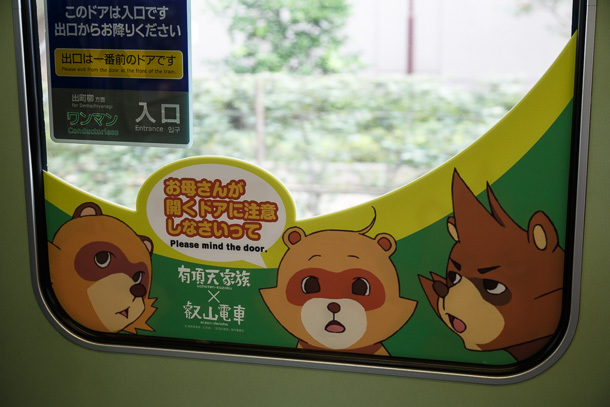 This can be charming or inconvenient, depending on how often you use it and how much of a rush you’re in. 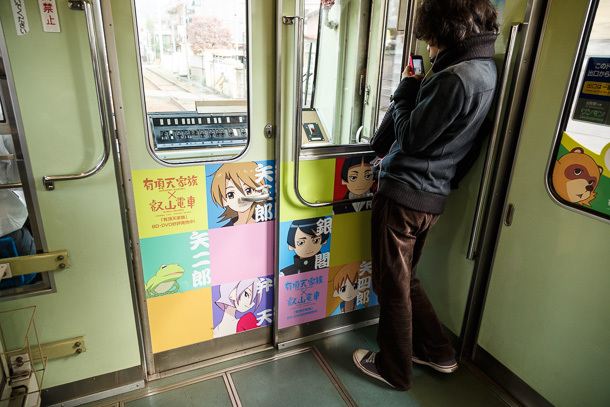 As with other lines operated by Keihan, the Eiden trains have an interesting relationship with pop culture media. 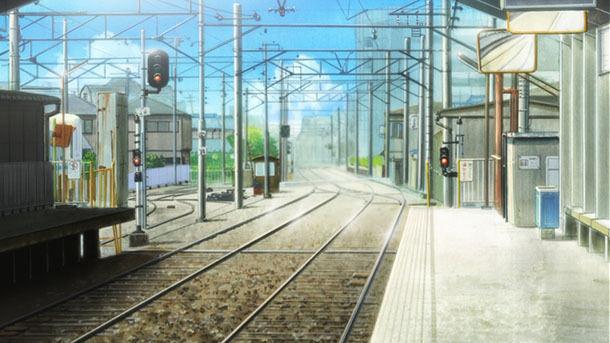 The trains and stations have appeared in manga and anime as part of the setting, as is the case with K-On! 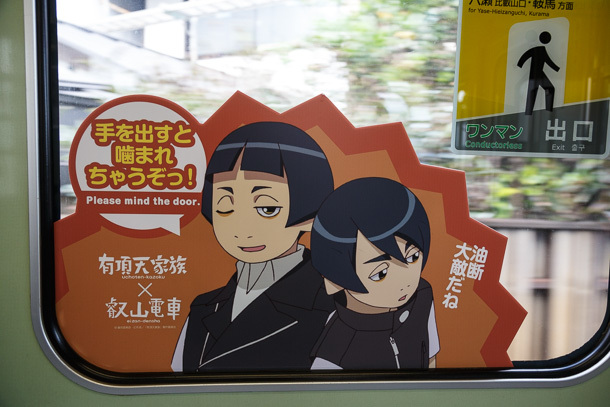 But the railway also engages in promotional collaborations with the studios and production companies, usually combining advertising in carriages and stations with special events and items like stamp rallies and commemorative tickets to drive recreational rail use. 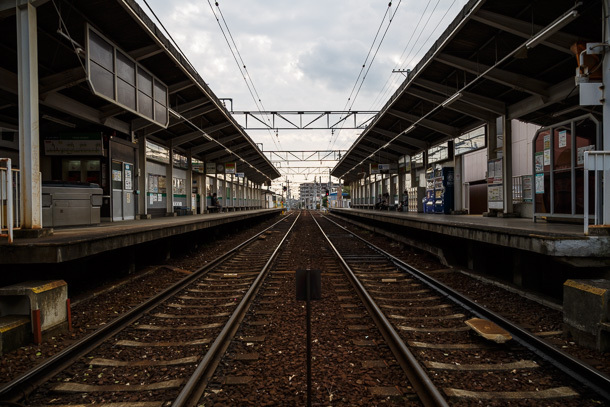 These collaborations may be for works that include the trains or stations, as well as those that have no relationship with the railway. 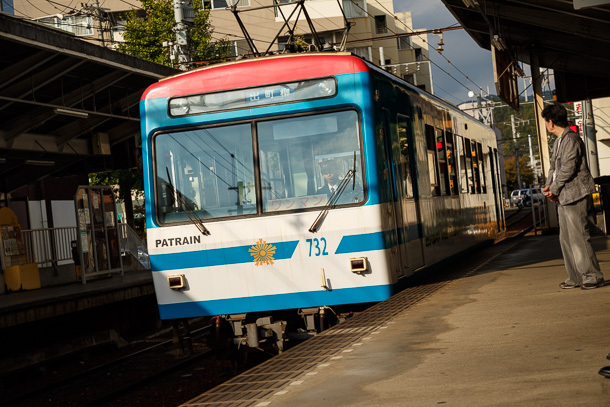 The badge on the end of the car (above) is known as a headmark. 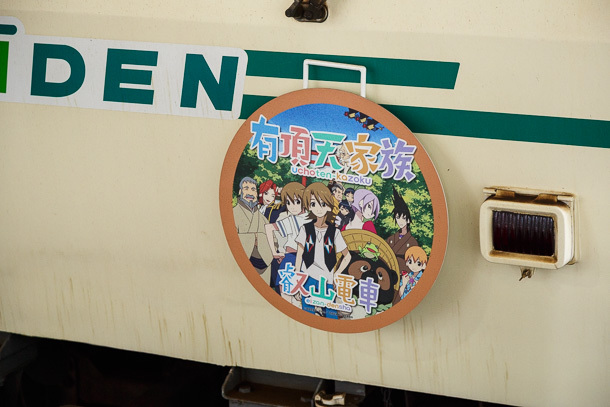 At the time of my visit, this one was part of an advertising campaign for the Uchōten Kazoku DVD. 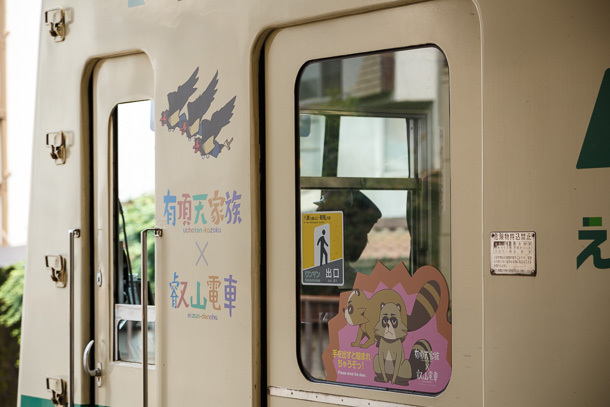 Keihan trains in Ōtsu, Shiga Prefecture recently featured a K-On! 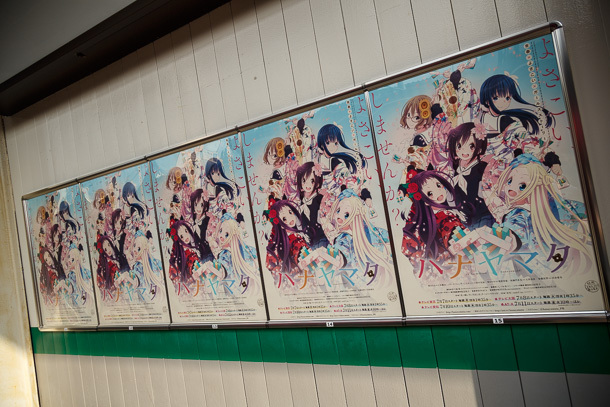 campaign coinciding with the fifth anniversary of the first anime season. 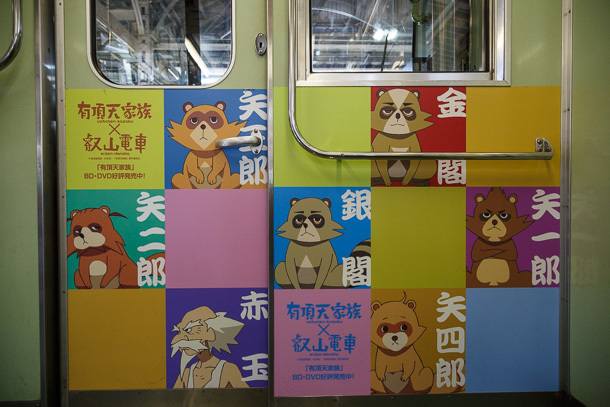 Uchōten Kazoku is all over the inside, as well. 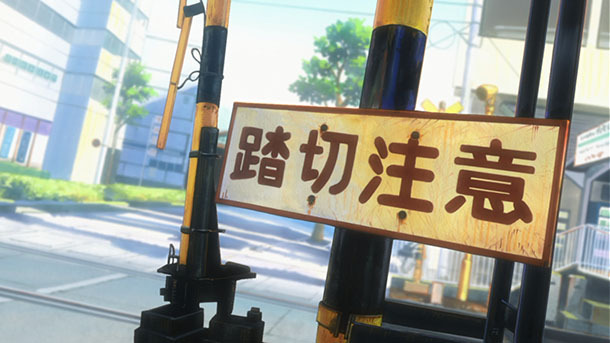 This show is also set in Kyoto and includes a very unusual and entertaining usage of the Eiden. 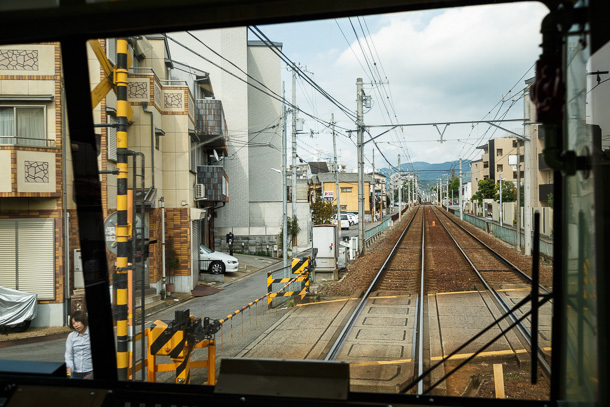 In my original plan, I hadn’t meant to ride Eiden for the outgoing trip, but I worked my way up to the front of the carriage to see some of the neighborhoods pass by from the driver’s cab, tetsu-chan (railfan) style. 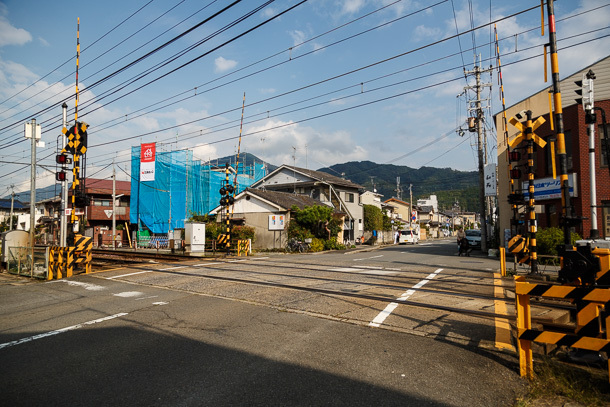 Ichijōji (一乗寺) is the jumping off point for our short walking route. 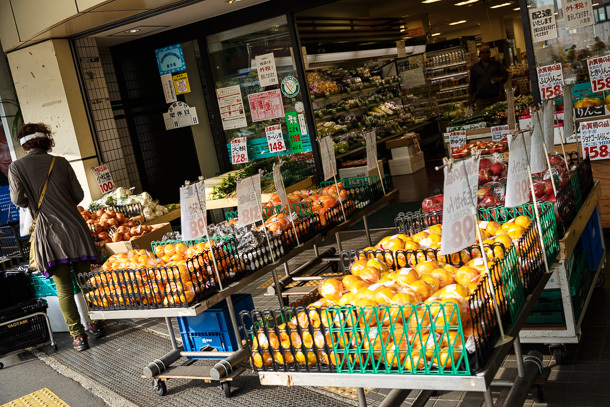 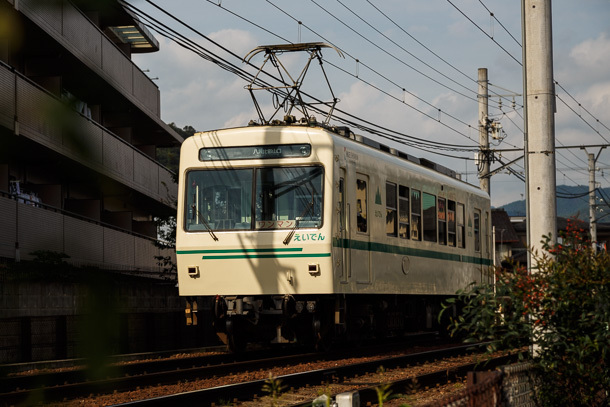 Ichijōji, Shūgakuin (修学院) and many of the stops up the line are known for a high density of historic shines, temples, gardens and other traditional points of interest. 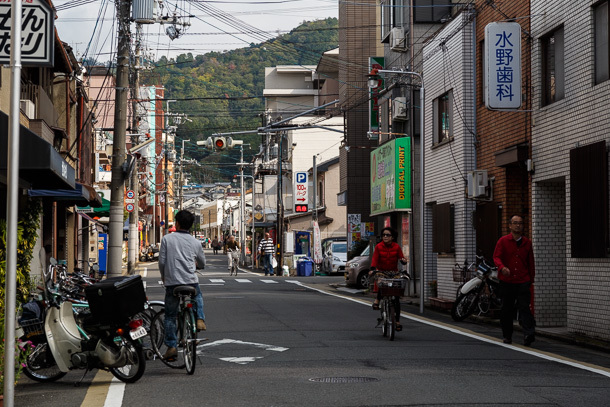 For me though, the highlight of Ichijōji is its status as the ramen battleground of Kyoto. 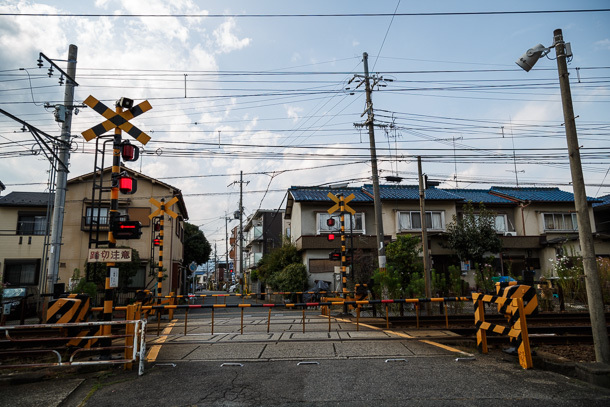 The keyword for this article is fumikiri (踏切)—a grade level railroad crossing. 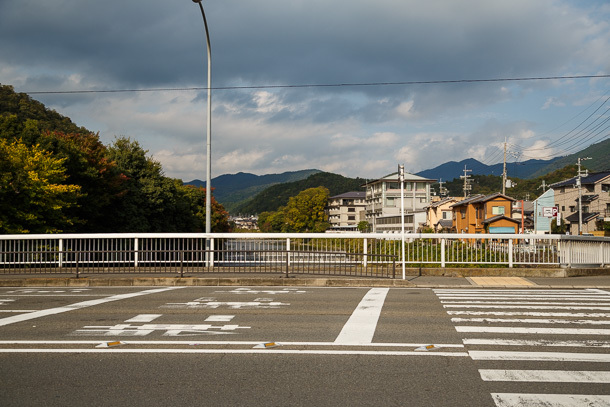 As Eiden is not grade separated, there are fumikiri all along the line to control traffic where streets intersect. 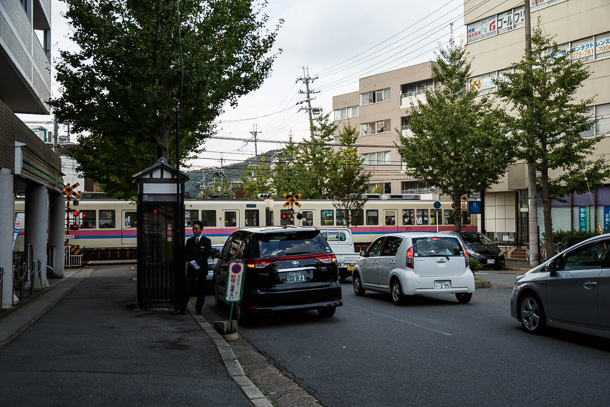 In denser, busier neighborhoods, particularly in Tokyo, many surface lines have over time been raised up above or sunk below ground to facilitate traffic flow and reduce air pollution caused by vehicles idling at fumikiri. 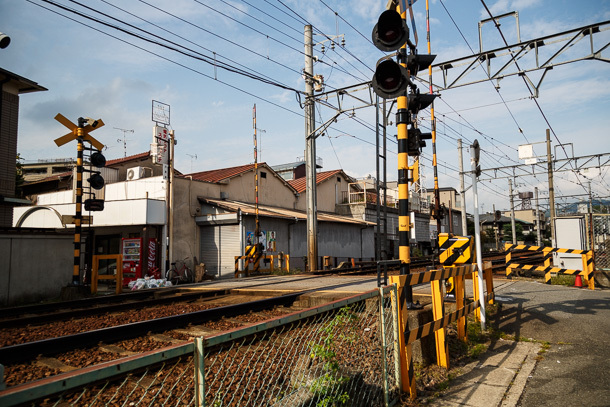 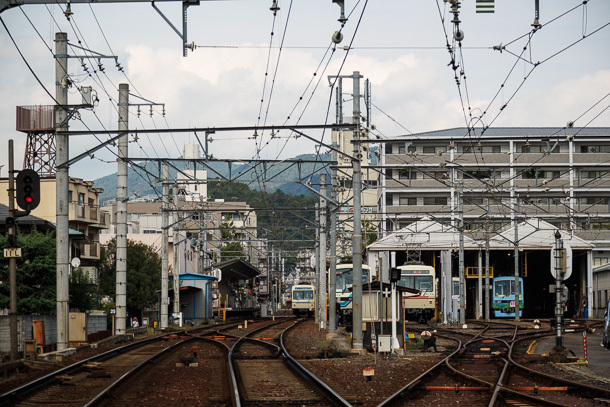 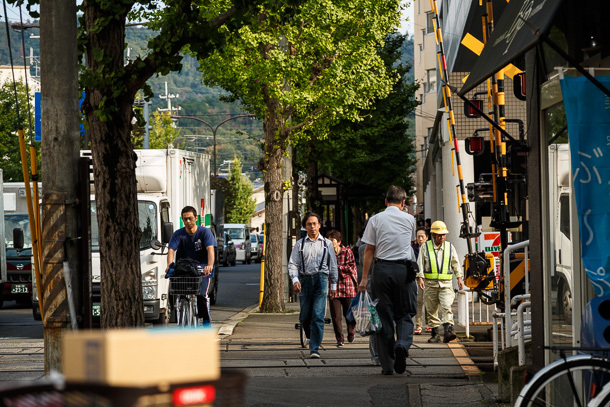 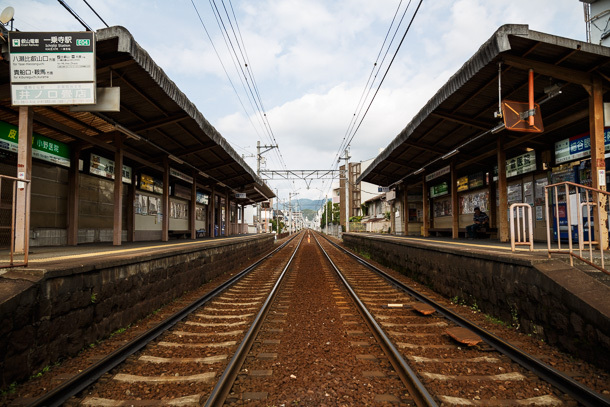 In this quiet part of Kyoto, fumikiri are probably here to stay, their gentle warning chimes and clacking of wheels and rails providing the soundtrack to these neighborhoods. 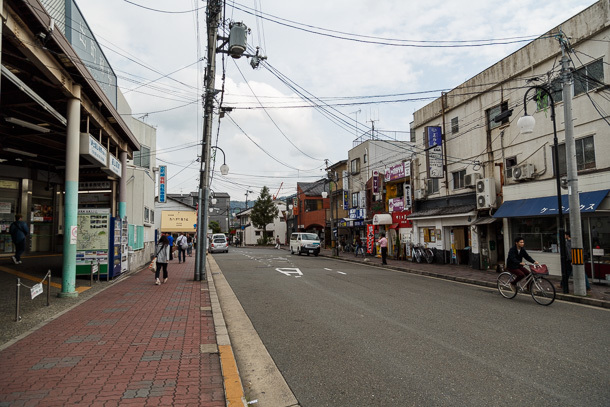 I’m searching for one fumikiri in particular, but I won’t find it until near the end of my walk. 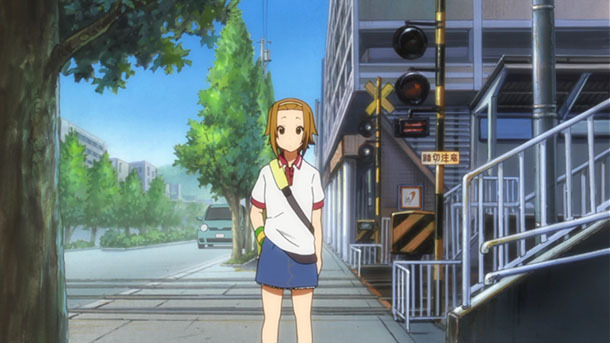 This fumikiri and other parts of Ichijōji appear in K-On!, though it’s not the primary setting. 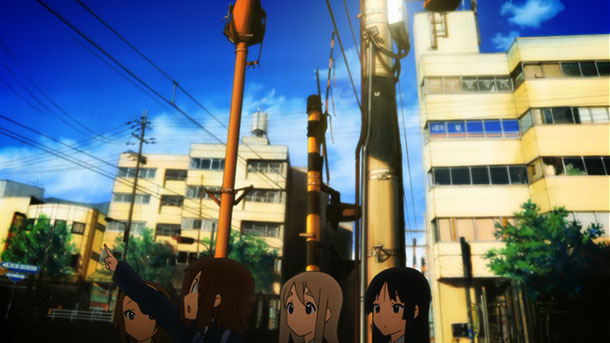 For these locations, I’m using butaitanbou (舞台探訪 scene hunting) articles by Seki Saima (関西馬 @seki_saima) for K-On! 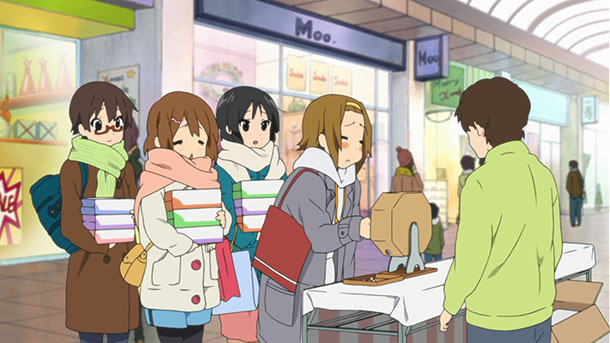 and K-On!! 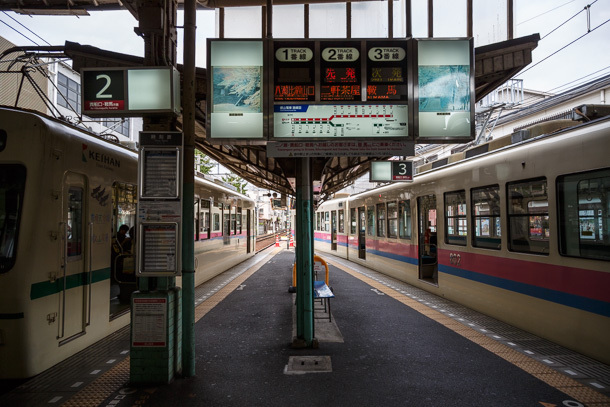 to navigate. 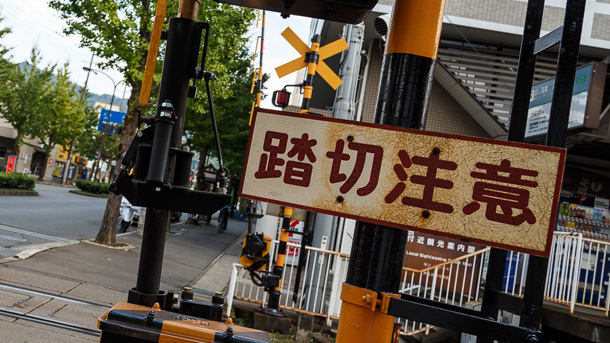 Butaitanbou is an intensive form of pop culture tourism in which practitioners identify, travel to and photograph the real world locations used as models for the settings of manga and anime. 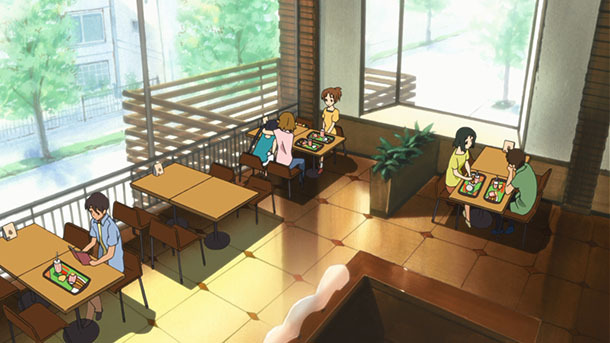 Butaitanbou generally involves covering a comprehensive sample of images from a work, then composing and cropping photographs to precisely match they way they are drawn in the art, and usually applies only to those who do their own location identification (or working together with other practitioners) at the time of the broadcast. 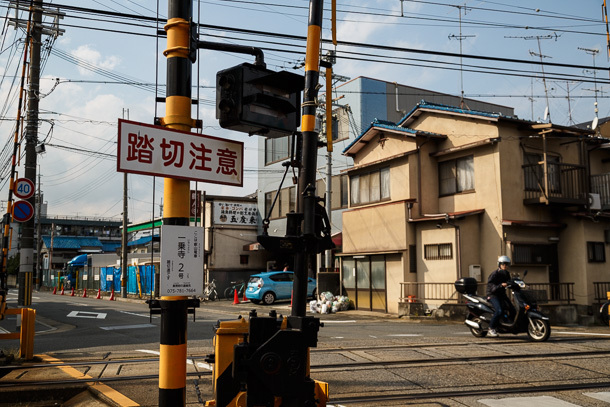 Seki is the Kansai branch president of the Butaitanbou Community (BTC), a group of enthusiasts that regularly publishes these kinds of articles, and holds ongoing online and offline dialog about works of interest. 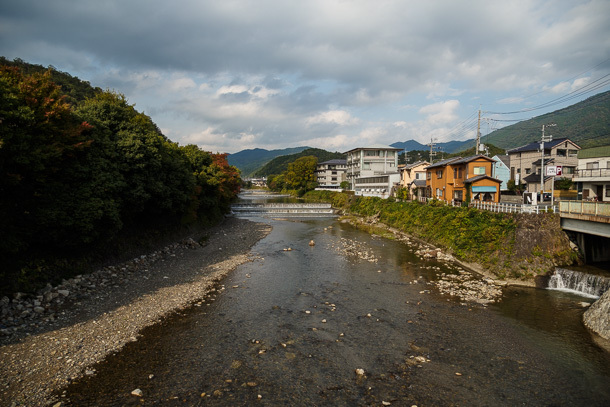 What I’m doing on this walk falls under the broader umbrella of seichijunrei (聖地巡礼 holy land pilgrimage), a more casually defined activity that can be as simple as showing up. 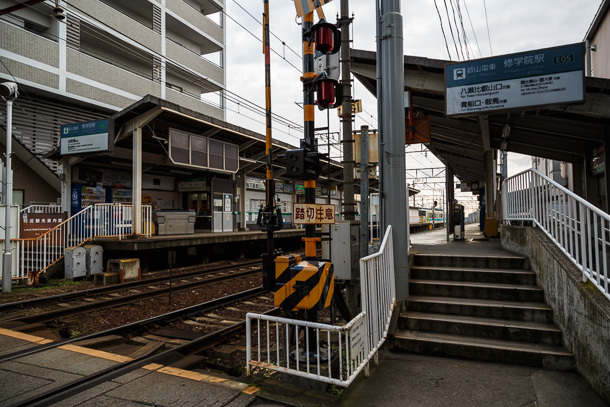 From the station, I head east until I hit Shirakawa-dōri. 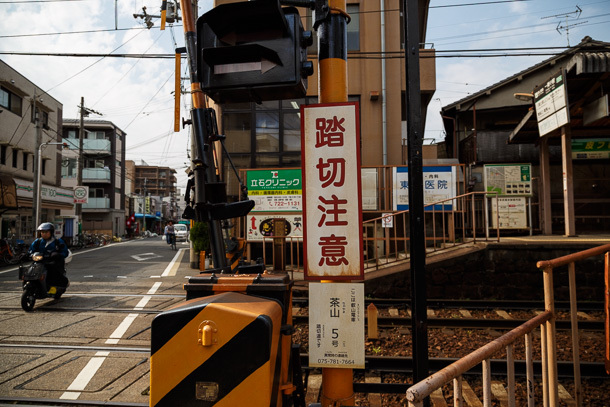 My camera’s sensor takes native images at a 3:2 aspect ratio. 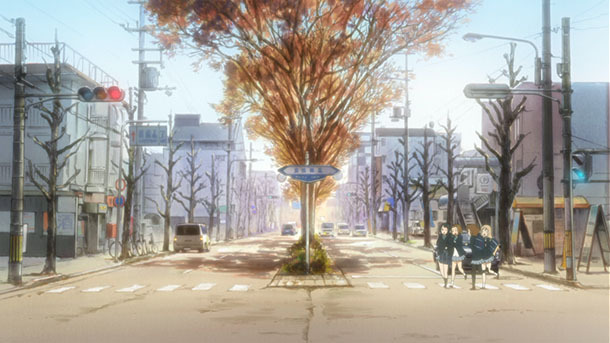 This image has been cropped to 16:9 and adjusted to match the cut from the opening credits. 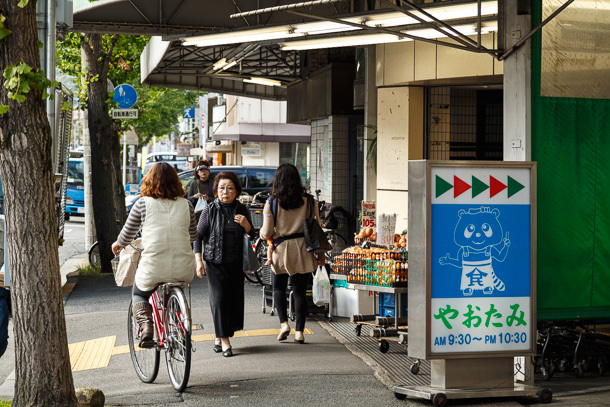 Repeating this process for each cut is the heart of butaitanbou. 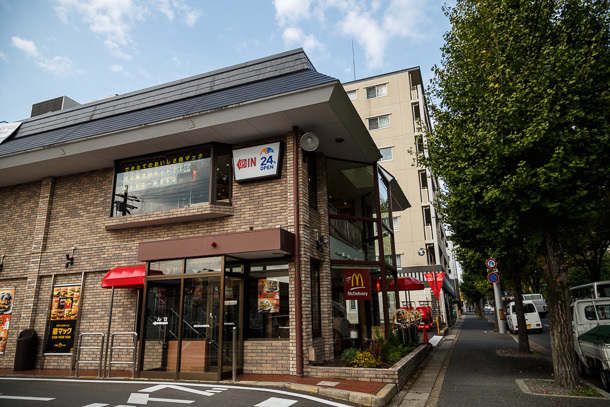 With that intersection checked off the list, it’s time for a lunch stop just down the road at MAX Burger—otherwise known as the Kitashirakawa McDonald’s. 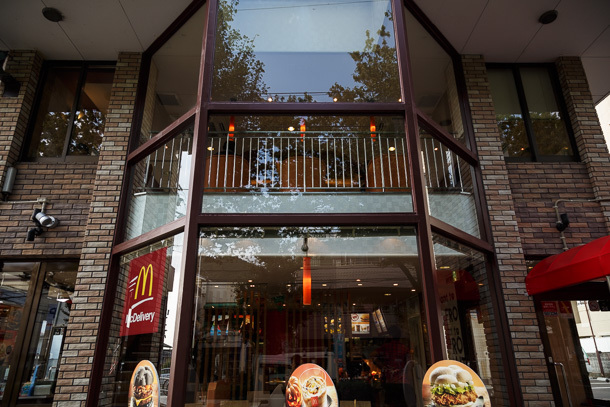 When I step in to order, I realize that I’ve never actually been to a McDonald’s in Japan. 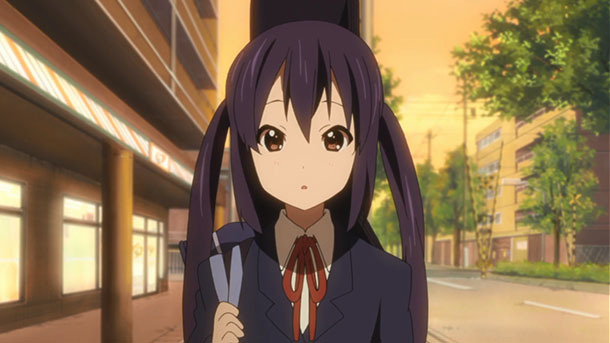 (If I’m going to go to town with a fat, salt and carbohydrate bomb, it’s going to be a bowl of ramen.) 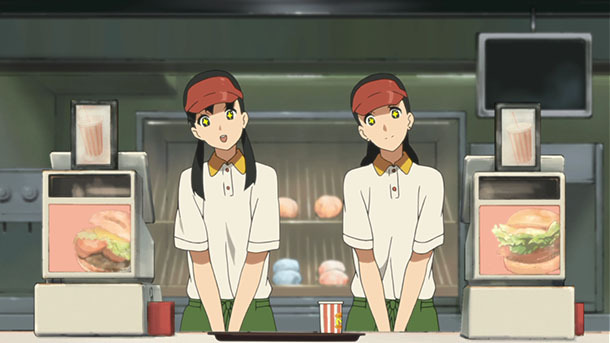 In the MAX Burger scenes, the restaurant staff use keigo (a very polite and complicated form of honorific Japanese) and an exaggerated sing-song voice which I had assumed was just a comedic device created by writers. 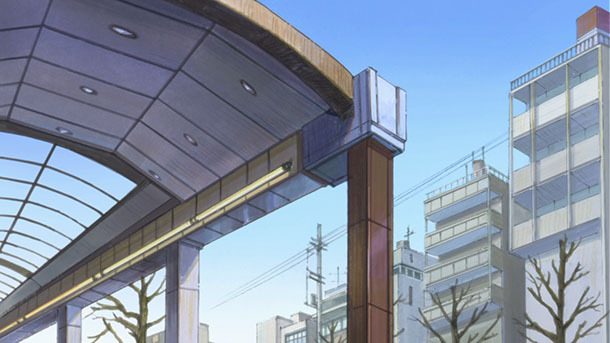 I didn’t realize that it was only a slightly stretched caricature of the real experience. 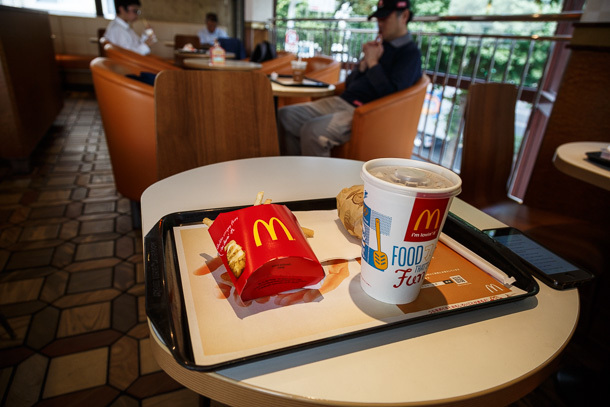 Luckily, there is an empty table in the coveted corner of the second floor dining area, where the main characters meet often throughout the run of the show. 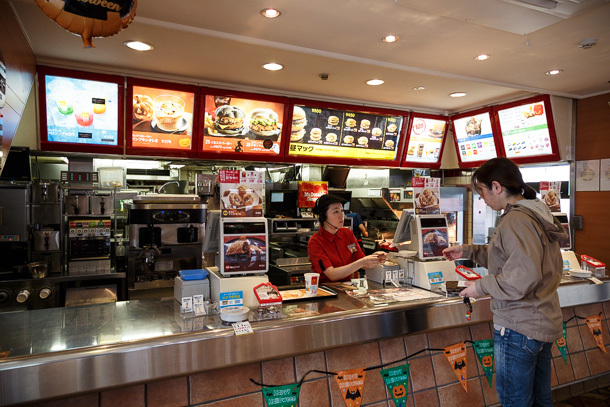 If I was just coming for a quick bite, I could have sat anywhere. 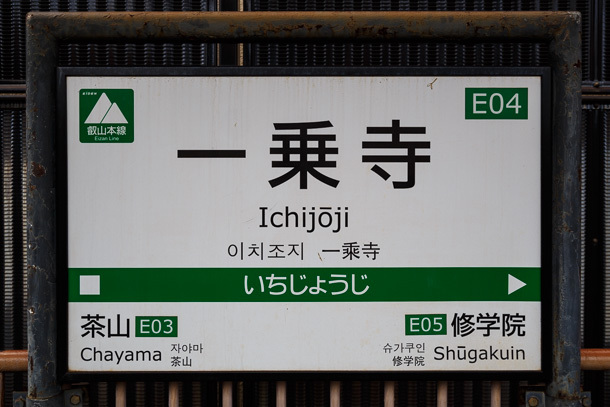 But see, this is seichijunrei, so things like this are important. 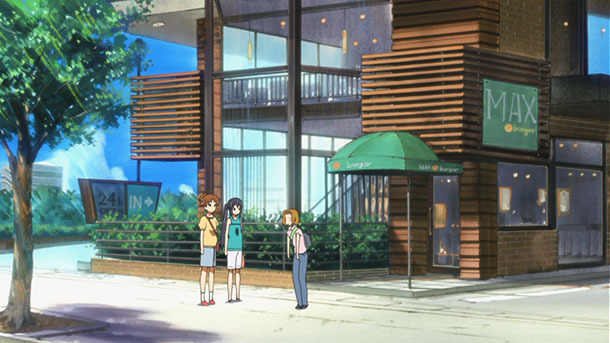 The layout of the real building is a little different from the artwork. 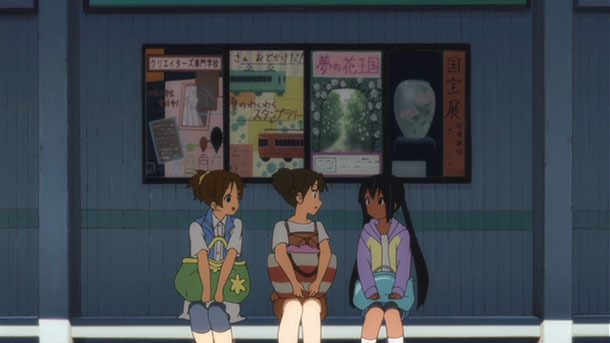 I’m sitting roughly in the bay window behind Tsumugi. 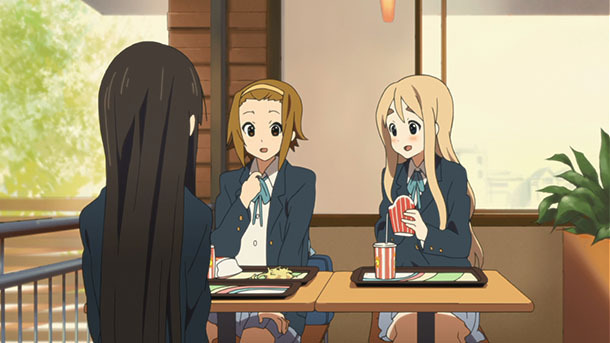 The MAX Burger scenes in K-On! 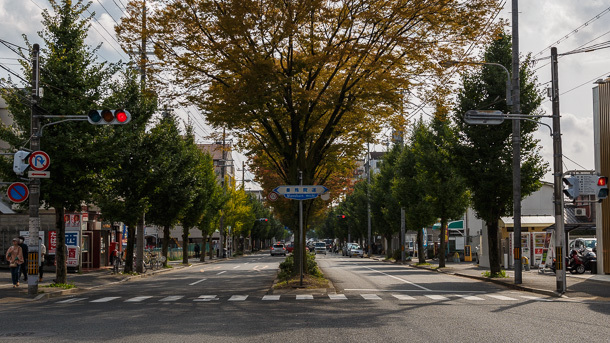 are great examples of the use of third place, neutral locations outside home and work/school that facilitate social interaction. 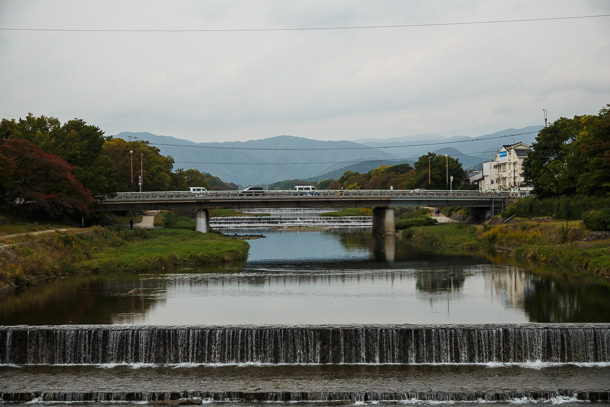 Back to the Eiden tracks and our walk. 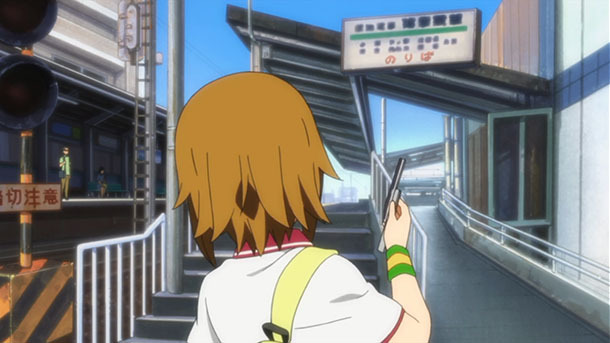 This is not the fumikiri we are looking for. 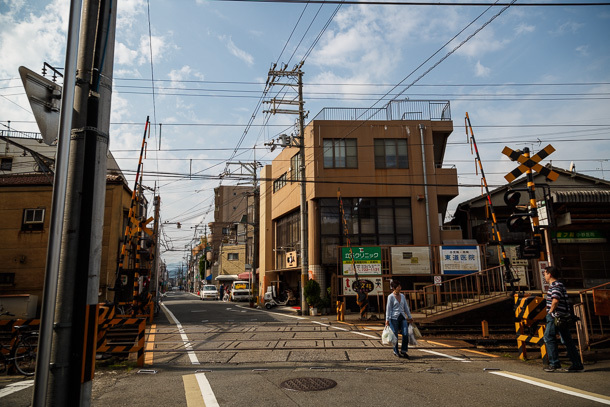 The Eiden tracks run at an angle to the north south street grid, creating small, acute triangle shaped lots along the right-of-way. 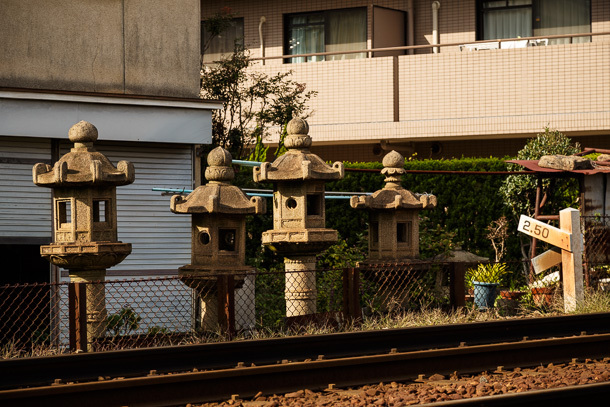 A few are large enough for buildings. 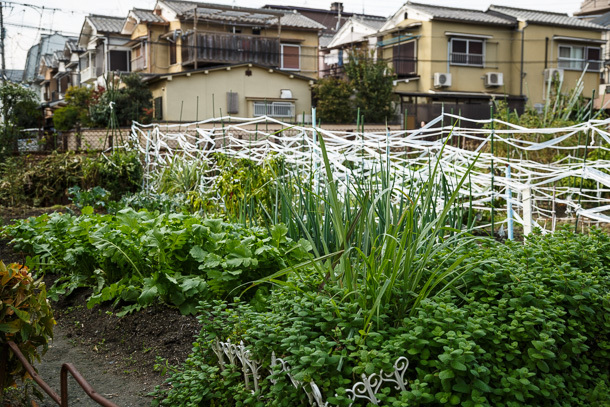 I’m not clear on who owns the smaller parcels (perhaps either Keihan or the city), but some residents have claimed them as urban commons and put them to more productive use, like this community garden. 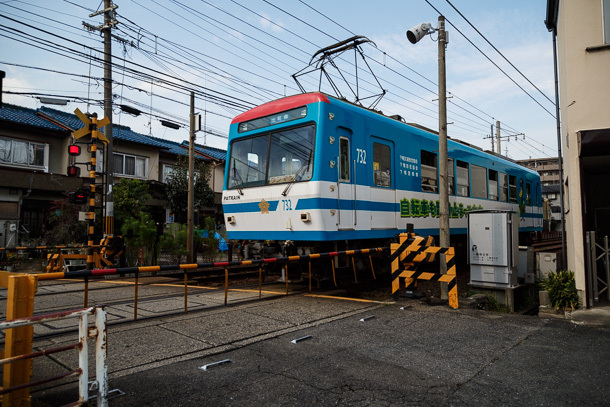 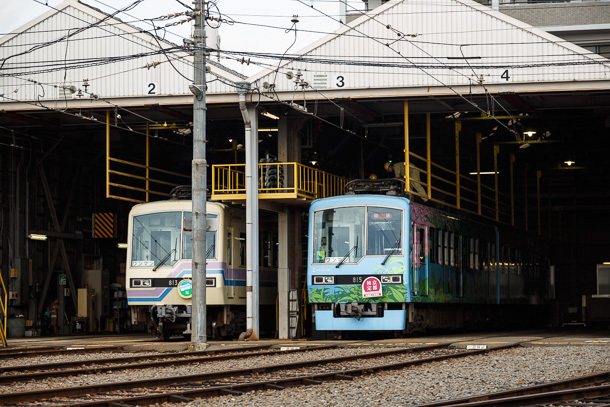 The Eizan Shugakūin train garage (叡山電鉄修学院車庫) is a fun place to sit and watch repairs. 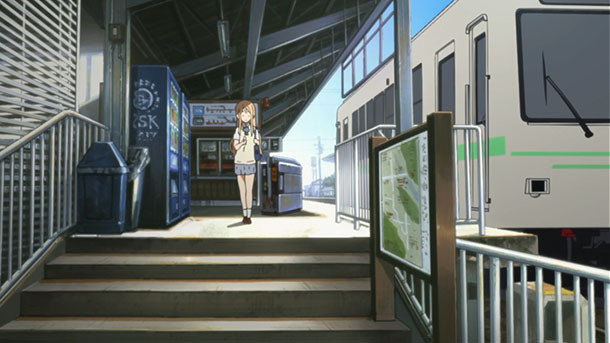 Turning around the garage and coming back along Kitayama-dōri, we’ve almost arrived at out final destination. 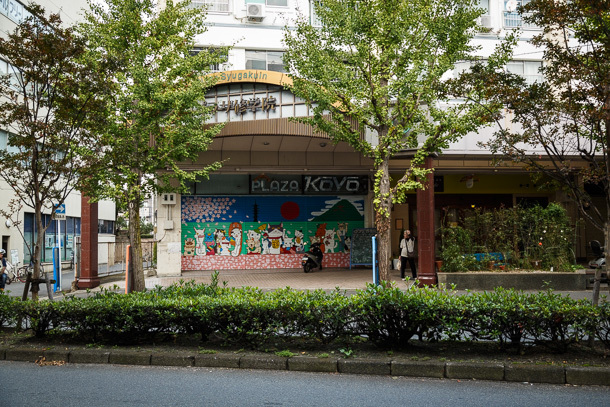 The Plaza Shugakūin (プラザ修学院) is a covered shōtengai that should be familiar to K-On! 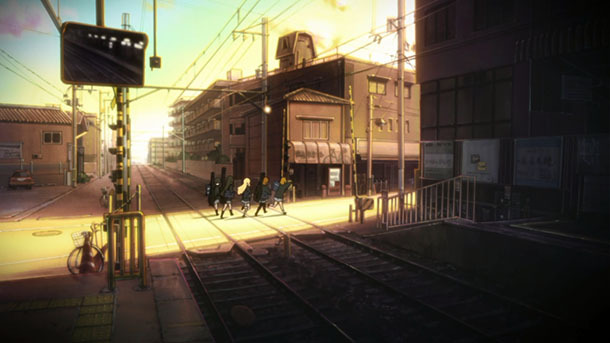 fans, as it appears several times in the series. 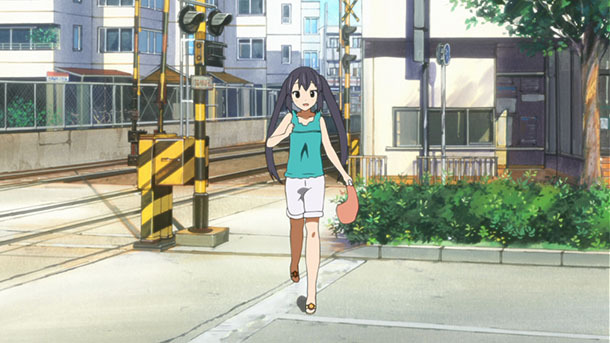 Azu-nyan, don’t worry, we’re almost there. 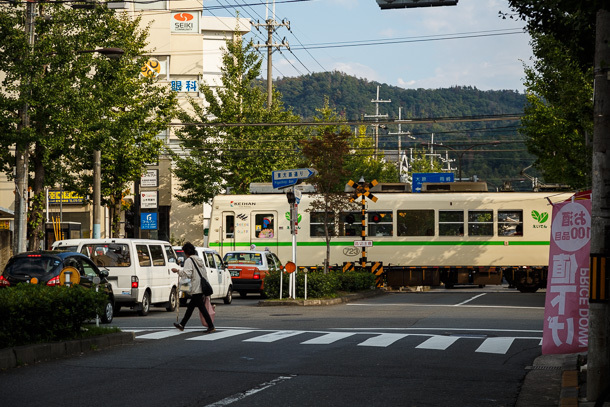 Behold, the most famous fumikiri in Kyoto. 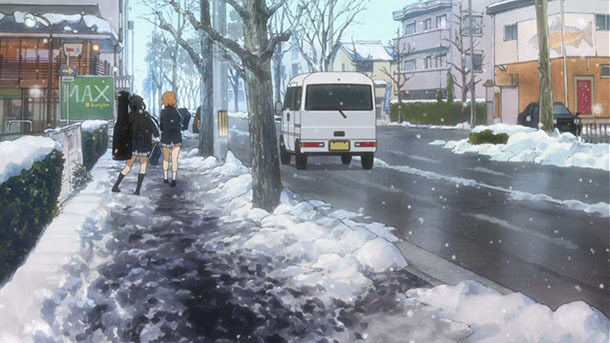 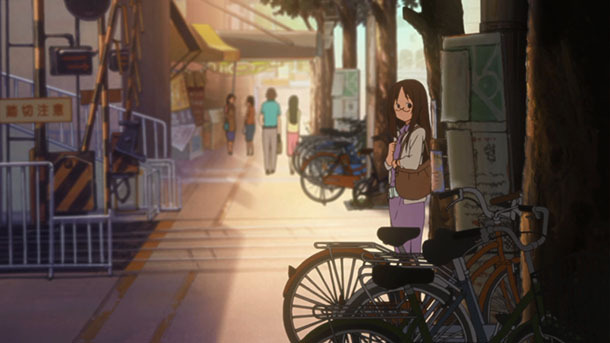 The crossing is the first image of a street scene to appear in the opening credits of the K-On! 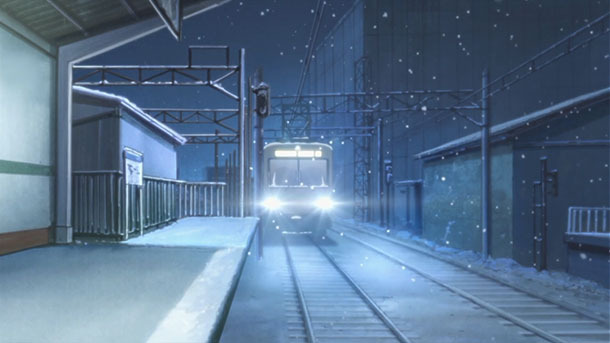 first season. 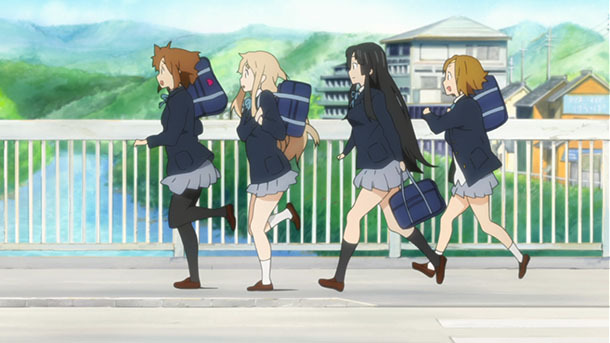 Though K-On! 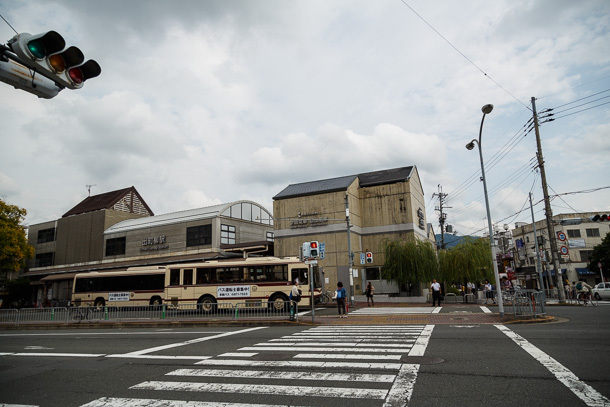 would go on to include many places across Kyoto in the course of its three cours broadcast, several OVAs and theatrical film, a handful of images in this opening sequence permanently etched this activity node around Shugakūin Station as the home base for the work’s compass in the collective memory of its fandom. 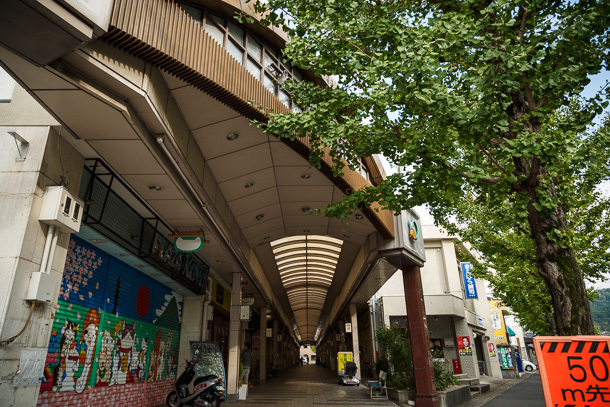 Plaza Shugakūin is a bit of a mystery. 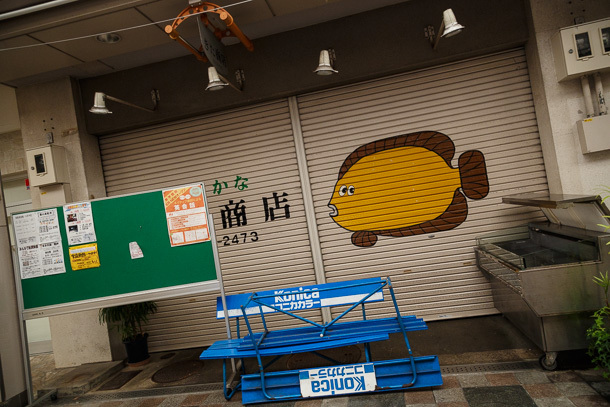 In Seki’s articles, some of his visits show a lively crowd in the arcade, while in others the shutters are all closed. 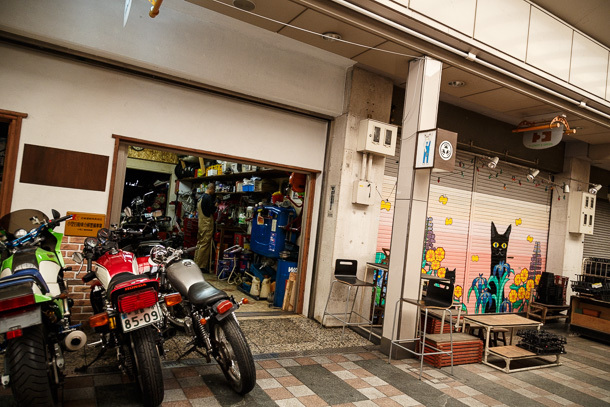 It doesn’t appear to have been abandoned, as it’s quite clean and well-maintained, and there are only a few “tenant wanted” signs, but most of the shops were closed when I visited. 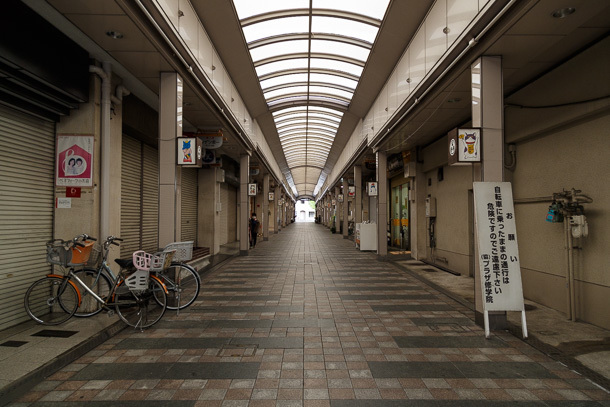 If it is still a viable arcade, early afternoon on a Tuesday is clearly not its active time. 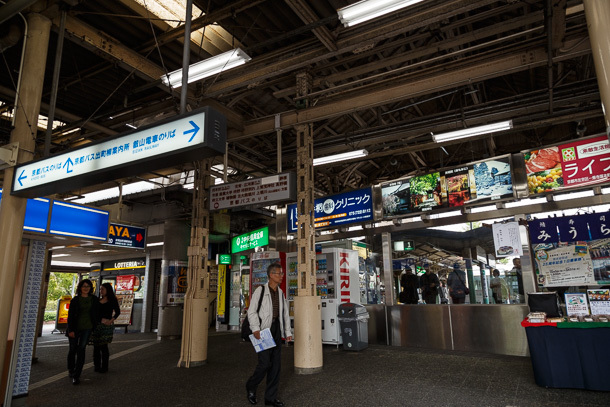 The arcade may be pretty desolate, but there is a modest level of activity along Kitayama both east and west of the station. 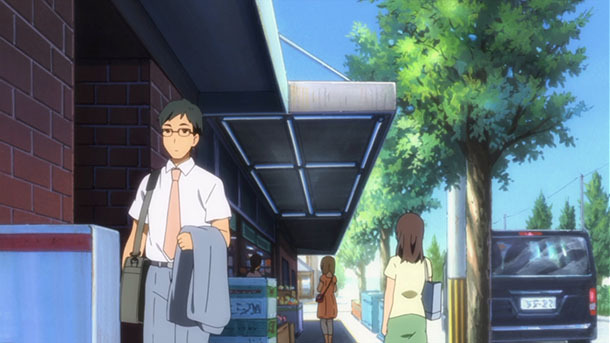 I assume everyone recognizes this location. 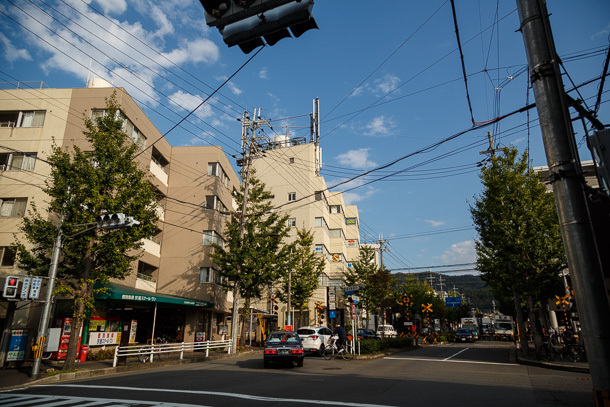 The Hirasawa home is in a residential neighborhood a few minutes to the west, but it’s time for me to head back into town. 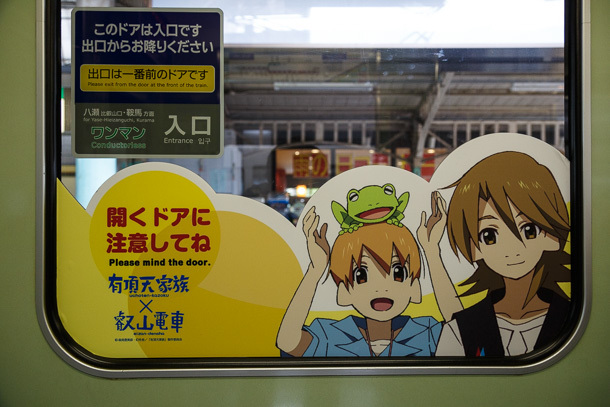 A Hanayamata campaign was also in full swing, though I ended up missing the themed cars on both outgoing and return trips. 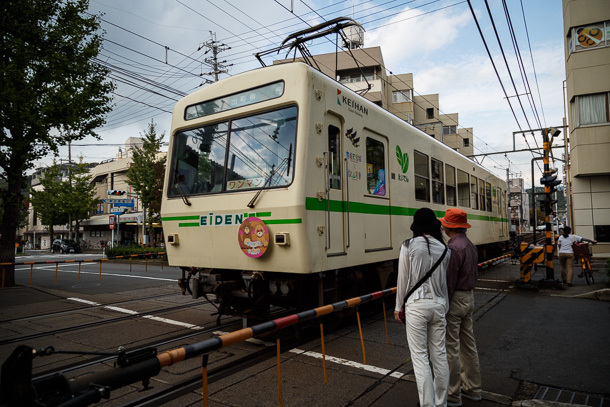 I would like to come back again for another attempt at a full walk of the Kurama Line, but this was a fun way to see a side of Kyoto many visitors might not think to visit. 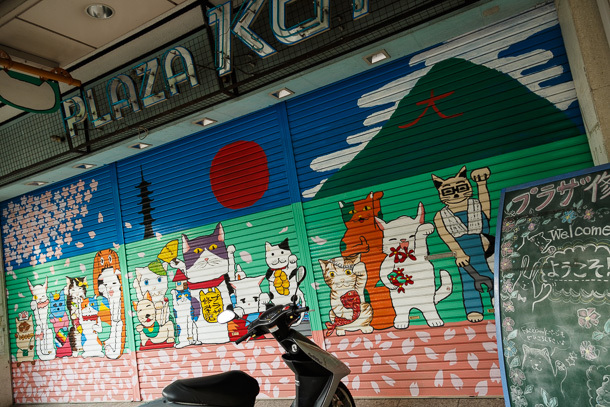 The grizzled butaitanbou veterans often mention that, when they started this hobby, their focus was on the content of the work, but over time it became more about a having a platform for exploring new places, even if they’re in your own backyard.